The magazine is covering the research gaps uncovered by global Western hoax mainstream media platforms and academic teaching & research institutions. This is an alternative information & academic research digest platform with the purpose to offer an alternative “another side of the truth”. The magazine is an independent, private, nonprofitable and free of any influence by any institution, organization, government or pressure group. All funding has come from your generous donations. 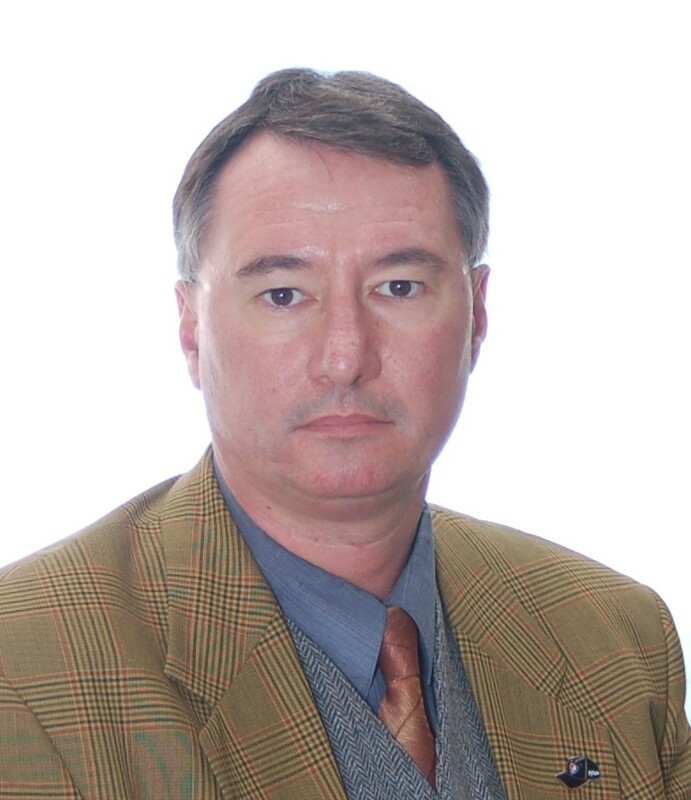 Founder, Editor, publisher & website’s owner: Dr. Vladislav B. Sotirović. The magazine is not approved by the Institute of Political Sciences at Mykolas Romeris University (Vilnius, Lithuania)! The posts are updated periodically. We apologize for any possible inconvenience by reading and viewing our material. Global politics is when a white man sends a black man 20.000 km. far away from home to kill a yellow man, while at home this white man is living on the land occupied from a red man!